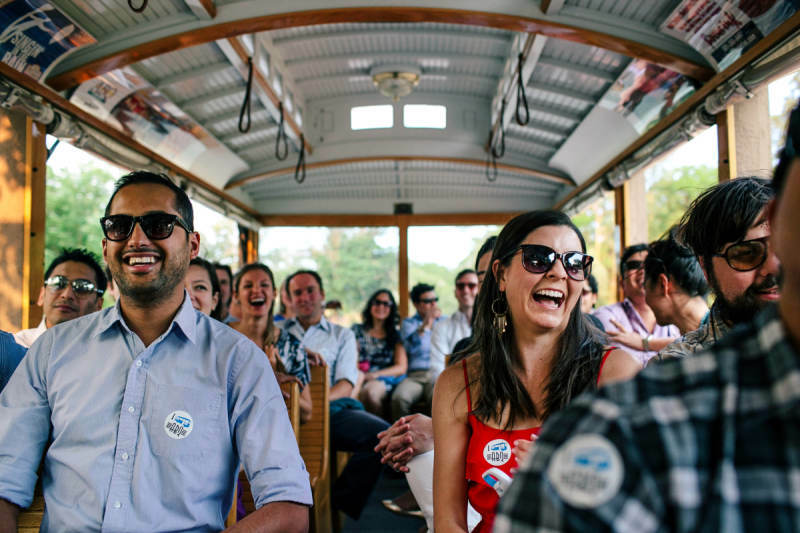 Join us on a uniquely-Albuquerque, open-air Trolley for a fully-narrated, multimedia, guided tour experience. Riders will explore the many palate-pleasing uses of red and green chile, practice the thundering call of the University of New Mexico Lobo, discover film locations of major motion pictures and television (including Breaking Bad), and even see a beach in the desert, a castle and more! 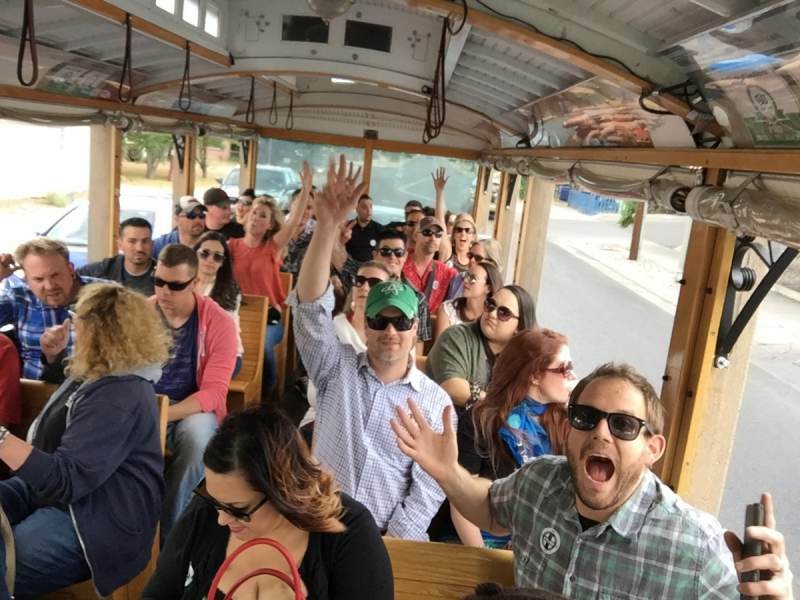 Featured attractions on the Best of ABQ City Tour include the Indian Pueblo Cultural Center, ABQ BioPark, Route 66, National Hispanic Cultural Center, Downtown ABQ, University of New Mexico, Nob Hill, sports stadiums, Tingley Beach, and more. NEW FOR 2018! 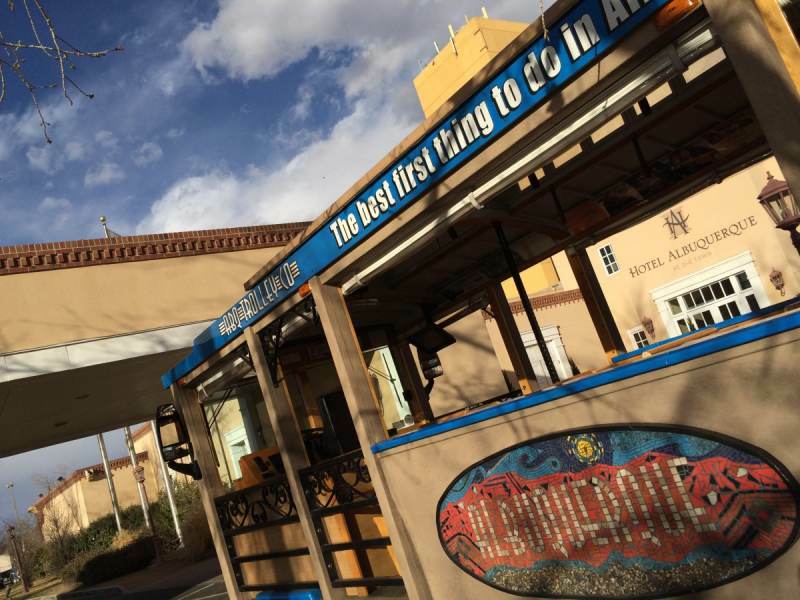 Purchase Hop-on, Hop-off access for an extra $10 and spend a day exploring some of ABQ's top attractions over a 48-hour time frame (includes VIP lanyard, reusable shopping bag, bottled water, and Albuquerque Visitor Guide + map). 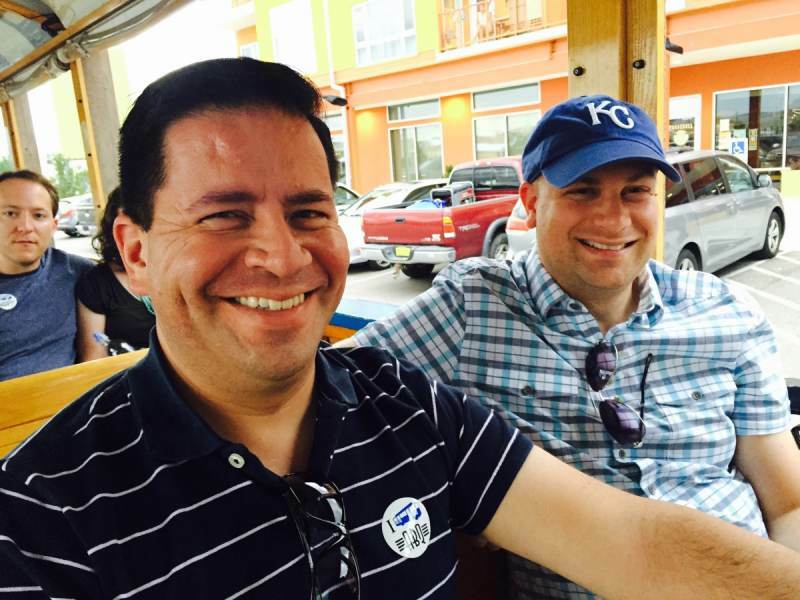 The Trolley makes a stop at Hotel Albuquerque at 10am, 12pm, 2pm, 4pm (end of the line). Click here to see a detailed description of all tour stops. 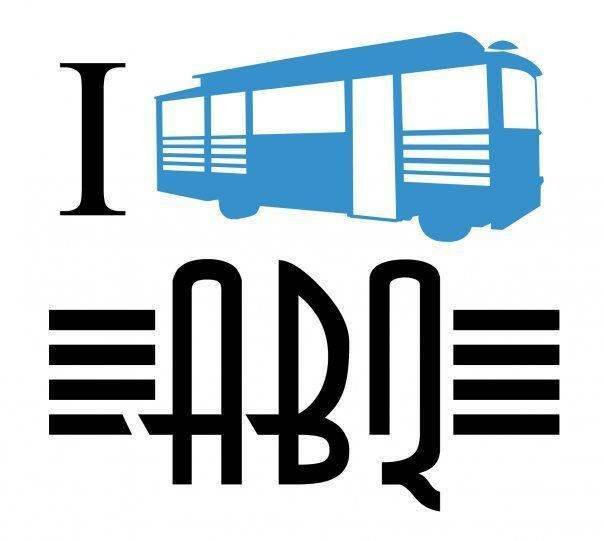 All ABQ Trolley Co. customers enjoy special offers from AT&SF’s community partners throughout the city! 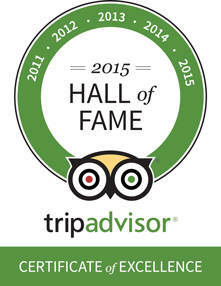 Refer to our “AT&SF All Stars” brochure for a full list of partners and discounts. You will receive a copy of this brochure when you participate in any of our tours, making you eligible to receive All Star discounts. Consider yourself an Albuquerque VIP! Buy tickets online or via phone at 505-200-2642. Walk-ups welcome at the AT&SF box office in Old Town (inside Hotel Albuquerque) or the AT&SF box office downtown. Open Tuesday-Sundays (closed Mondays, except the Monday during and immediately after Balloon Fiesta) from April 1st to October 31st. Hours of "hop-on, hop-off" operation are 10am-4pm. Board in Old Town at Hotel Albuquerque (800 Rio Grande Blvd NW 87104). After initial boarding, guests with Hop-on, Hop-off access can disembark at any designated stop along the route. The full tour takes approximately 100-minutes. Stops include the Indian Pueblo Cultural Center, ABQ BioPark Zoo, National Hispanic Cultural Center, Bricklight District (University of New Mexico area), Nob Hill, Old Town and more. The ABQ Trolley is pet-friendly, but please be aware that many locations that you’ll want to explore (museums, restaurants, etc.) may not allow pets inside.